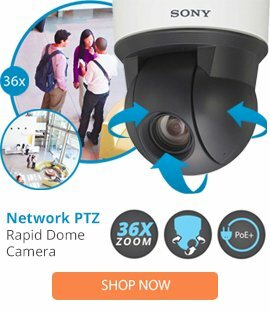 TG2Z1816FCS is typically used for extreme wide angle applications and provides a 144.2 - 79.4 degree horizontal angle of view when used on a 1/3-inch camera. Iris aperture ranges from F1.6-360. Lens is CS-Mount, comprised of all glass optics, come with locking set screws and a durable metal barrel and mount, no amplifier, pre-wired connector included. DC Auto Iris Lenses are used for indoor or outdoor applications where large variation in lighting occurs.